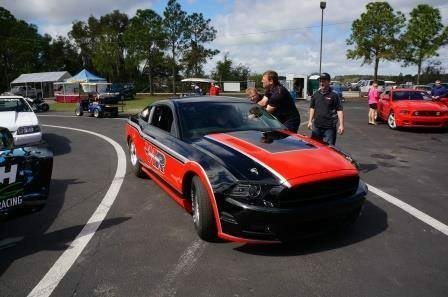 Spring Break Shootout fans are in for an extra special treat at this year’s event as Ford factory race cars compete in the Ford Racing Cobra Jet Showdown! 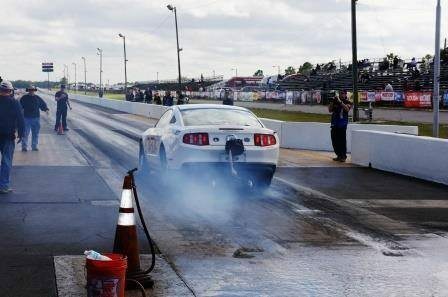 Witness one of the largest gatherings of Cobra Jets parked together in what NMRA calls the “snake pit.” Several times each day the snakes will hit the track for the ultimate Blue Oval slugfest of power and performance. 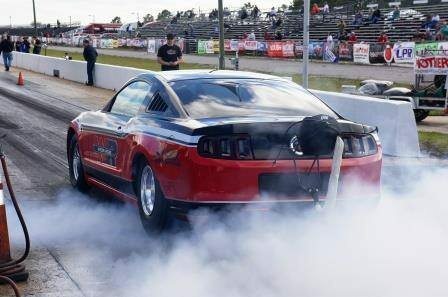 These Ford-built race cars will put on a high speed show all weekend long in search of glory and bragging rights for winning the Cobra Jet Showdown! 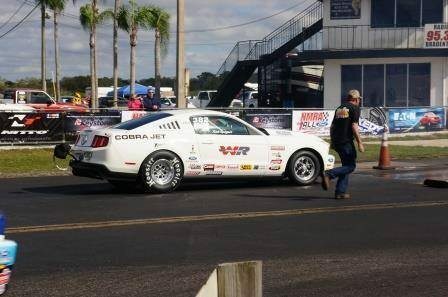 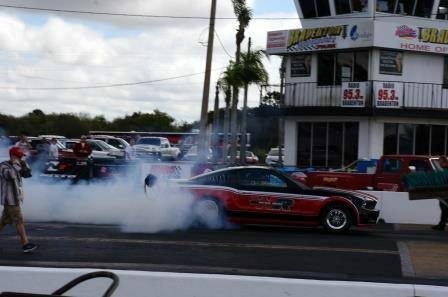 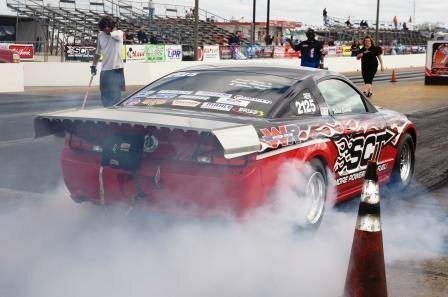 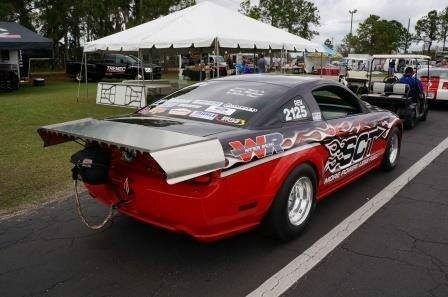 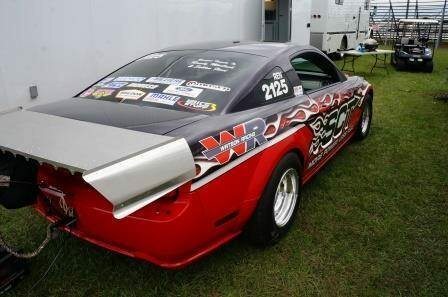 Cobra Jet Showdown @ the NMRA Spring Break Nationals — at Bradenton Motorsports Park. 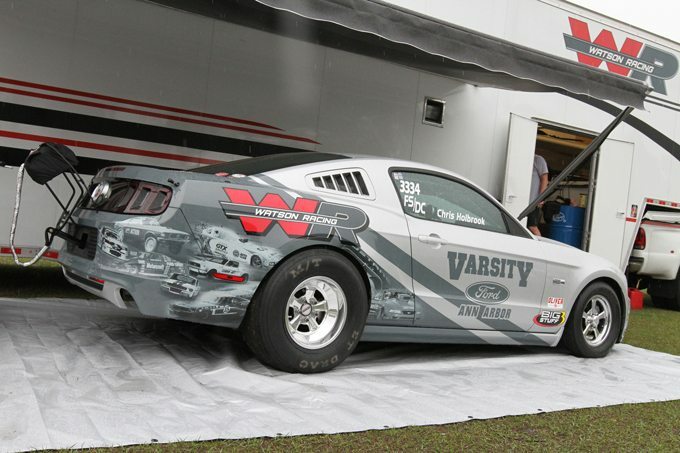 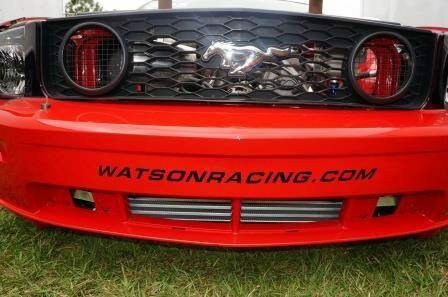 One of the awesome special events held here at the Spring Break Shootout is the 2014 Ford Racing Cobra Jet Showdown Presented by Watson Racing. 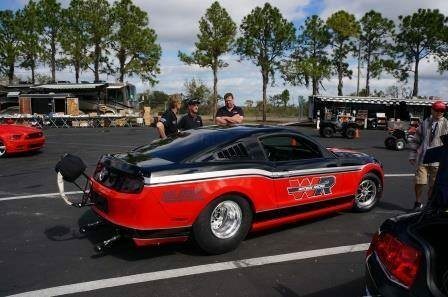 In one of the largest gatherings of Cobra Jets all season long, the Showdown will feature some of the best Cobra Jet action you’ll ever see. 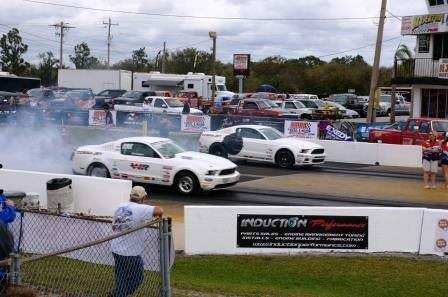 There are a number of competitors already on the property, with more currently in line.